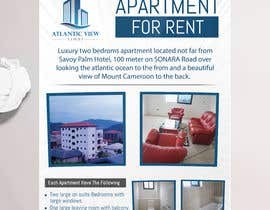 Attached are some pictures of to go in the advert and the logo of the business &quot;Atlantic View&quot;. 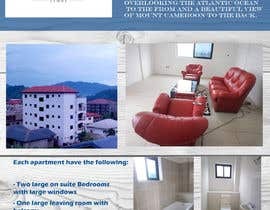 The poster should be worded to include but not limited to the following details. 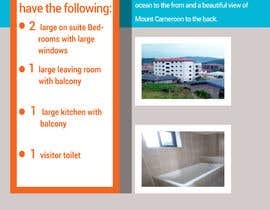 Luxury two bedrooms apartment located not far from Savoy Palm Hotel, just 100 meter off SONARA Road overlooking the Atlantic ocean to the from and a beautiful view of Mount Cameroon to the back. 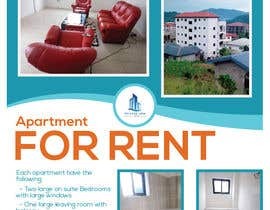 Please contact the landlord on 693009779 OR 682801698 to arrange viewings. If you have any feedback please send me a message.